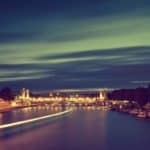 This article is for anyone who’s looking for some cool things to do near Gare de Lyon! As an introduction, I will talk a little bit about this train station. It’s the third busiest train station of France and one of the busiest in Europe! 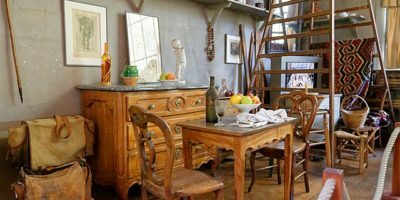 It was initially built for the 1900 Exposition Universelle. 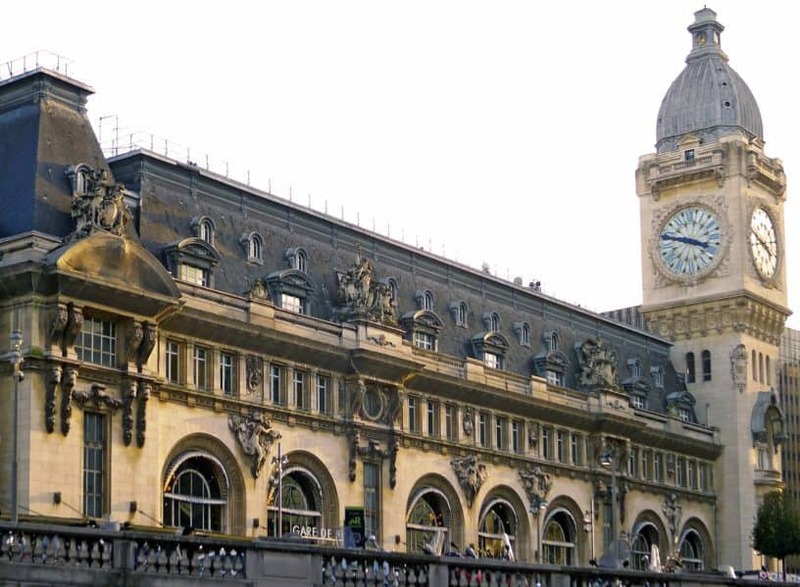 One particular detail of the Gare de Lyon that stands out is its big clock tower, that kind of looks similar to the Big Ben in London. Inside the train station, you will find the Train Bleu traditional brasserie that opened its doors in 1901. Check this article if you want to know more about Parisian brasseries. Gare de Lyon trains travel from and from Italy, Switzerland, Germany and Spain. 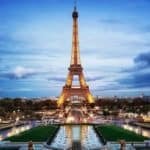 If you’re afraid of airplane trips, coming to Paris by train is the best option! 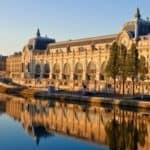 If you’re curious and want to know a few things about the area around this train station, read on and find out some of the best things to do near Gare de Lyon! 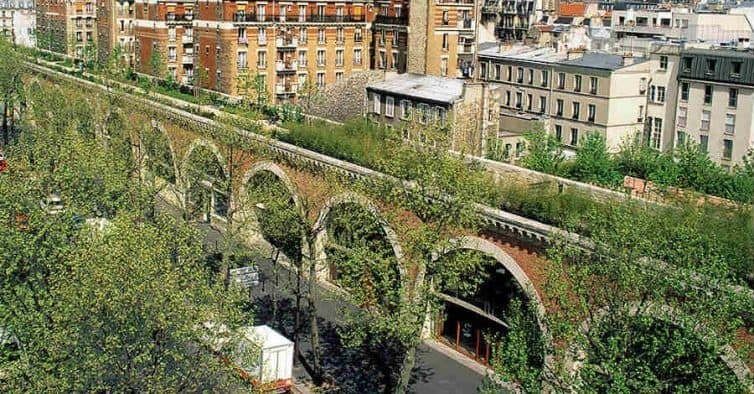 Located in Paris twelfth district, you will find the Coulée Verte. This highlight of the area is not that famous actually! It links Bastille to Porte Dorée and the Porte de Vincennes. If you want to get away from the city noises and reconnect with nature, you will love the Coulée Verte. It’s basically a 4.5 kilometers long walk. You will be able to enjoy a nice view seven meters high above street level for about half the walk. You also get to cross a few tunnels. During the walk, you get to see haussmannian buildings and modern ones as well. It’s a great place if you’re looking for a nice place to have a relaxing walk or to ride a bike away from the cars. The Art Ludique museum is a rather recent place. It was created in 2013. Everything you’ve seen in comic books, anime, video games, cartoons, animated films is presented to you from a whole new perspective. The greatest productions, that marked the human imagination and influenced our culture, are exhibited. You get to see all the making of! The drawings, the sculptures, the designers are all in the Art Ludique museum for you to get an insight on all the work they require before going on our screens. All the technologies used by the designers are available for you to acquire a deep understanding of the artistic dimension that is necessary in the making of an animated film or a video game. 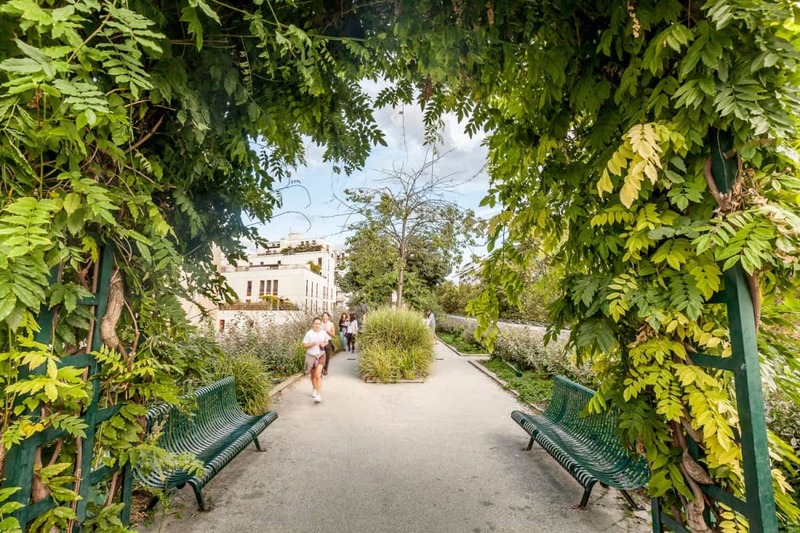 The Jardin des Plantes is the perfect place to raise awareness and teach kids to preserve our environment. It is important to let children know they have to respect nature and its inhabitants, to instill those values is essential for Earth welfare. 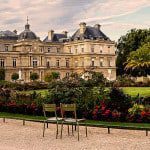 It is the only botanical garden in Paris and you can admire a great selection of plants and flowers, how they evolve and in which family of plants they belong. Apart from being the best and most peaceful garden to relax in Paris, you and your children will understand nature and its growing process better than ever! At Galerie des Enfants, you will discover what animal species live in the capital, such as the falcons living on top of the Notre-Dame church. From the eldest to the youngest, everyone learns while having fun thanks to educational activities, such as quizzes, puzzles, memory games. Then you can also go to the Ménagerie, the zoo of Jardin des Plantes. It is one of the oldest zoos in the world, keeping safe endangered species since 1794! 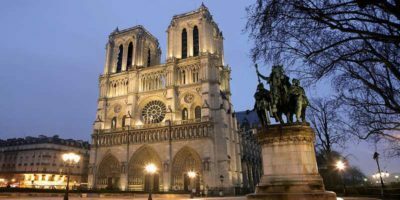 >> Read this article if you want a few tips for a great family vacation in Paris. The Grand Mosque of Paris is a place of worship. Having a peaceful moment in this quiet place is one of the best things to do near Gare de Lyon. The mosque was built to thank all the Muslim soldiers who fought along the French during World War I. During summer, it is the perfect place to have a mint tea and taste some oriental pastries in the inner courtyard, or even to have dinner in a warm summer night. 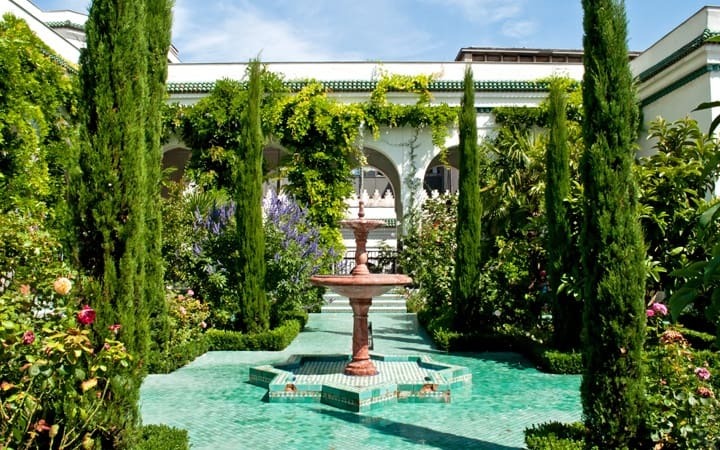 The gardens, the architecture, the tile work are so beautiful. You will enjoy to have a peaceful moment in the Grand Mosque of Paris! From the Gare de Lyon, it takes about twenty minutes to get there. 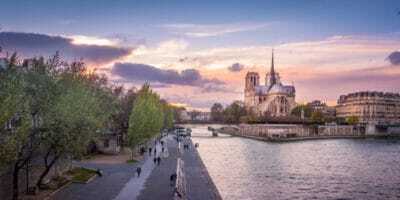 Every summer, the banks of the Seine used to turn into beaches around the 20th of July, for at least four weeks, it was called “Paris Plages”, but it not longer happens. The Josephine Baker swimming pool was initially built on a boat for the purpose of “Paris Plages” in 2007. 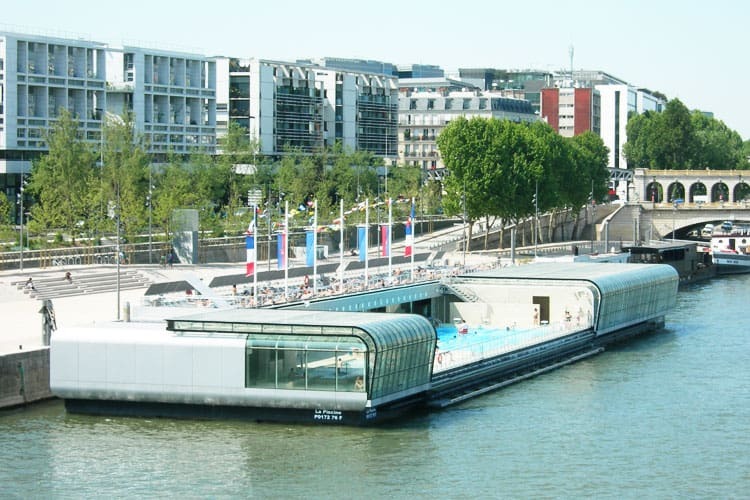 This swimming pool is really amazing because it floats on the Seine river. Almost at the same level, you have the feeling of swimming directly in the river! It is open the whole year. During the winter, it’s protected with a glass roof, and during the summer, they take it off so that you can enjoy the sun. In July and August, the ticket price usually goes up, because it gets very crowded. But if you really want to have a swim and enjoy the sun at the Josephine Baker swimming pool, you won’t regret it, because stunning sunsets are guaranteed while relaxing in the swimming pool! However, I have to remind you that you will need to bring a bathing cap, otherwise you won’t be allowed to get in the water. 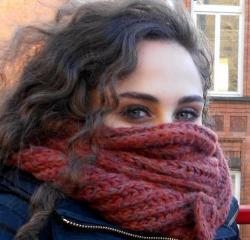 Higiene rules are very strict! A few steps away from the Josephine Baker swimming pool, you will find one of the coolest places in Paris, the Petit Bain cultural venue! 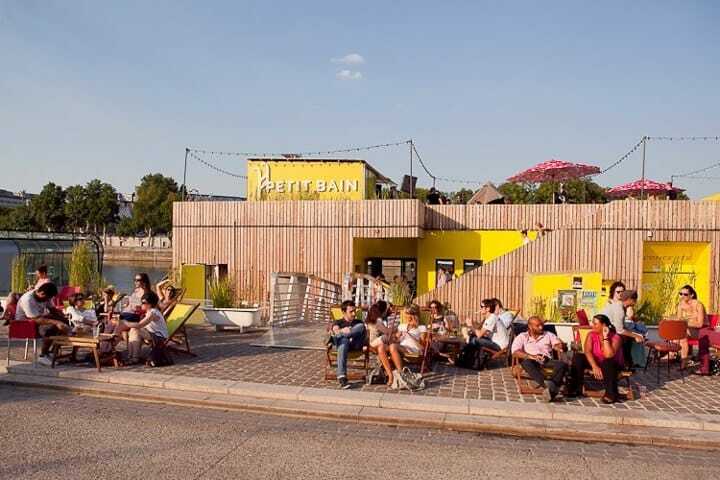 The staff of the Petit Bain organize plenty of events all throughout the year. The place has a concert hall, where concerts from all music genres happen; there’s also a restaurant, a creative space, and still other rooms to discover. During the summer, the roof is particularly praised and appreciated by the locals. The view over the Seine is simply the best! Plenty of workshops, concerts, performances, participative projets with the locals happen during the year. You just need to check their agenda! Note that the tickets for concerts nights can vary from six euros to twenty euros. My article about some of the best things to do near Gare de Lyon is now over! I hope you’ve enjoyed it! 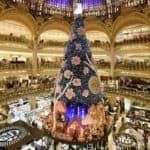 Feel free to share your experiences and let me know if you’ve been to other great places close to the Gare de Lyon you would recommend to other visitors! If you need further information about anything, don’t hesitate to get in touch with us! See you soon in Paris!